10 Big Questions We Have Regarding "The Avengers: Age of Ultron"
Even though its release is months away, one of the most anticipated blockbusters of 2015 is undoubtedly the closing installment of Marvel’s Avengers Initiative. Director Joss Whedon is at the helm of The Avengers: Age of Ultron, which will reassemble Earth’s Mightiest Heroes to contend with new threats including the lethal artificial intelligence called Ultron, who is hellbent on his own personal mission to save the world, by destroying humanity. Most of the details about the film have been covered and revealed, but there are still questions most of us have regarding the sequel that we’re all hoping get answered. 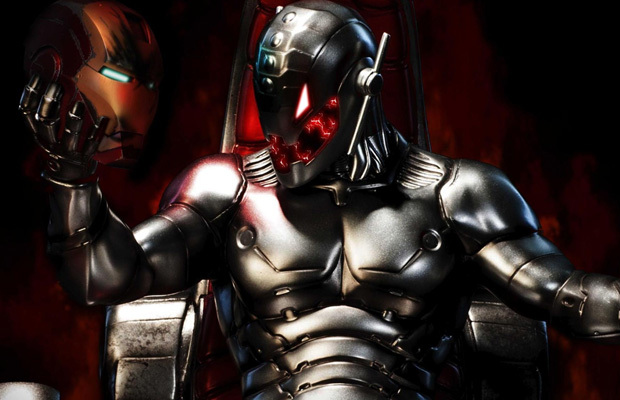 These are the 10 Big Questions We Have Regarding The Avengers: Age of Ultron. Does Ultron’s emergence interrupt Captain America’s search for the Winter Soldier? The last time we saw Captain America, he and Falcon were about to search for the Winter Soldier–Rogers’s old buddy-turned-HYDRA weapon Bucky Barnes. But now Captain Rogers is back in New York dealing with this Ultron mess that Iron Man created. 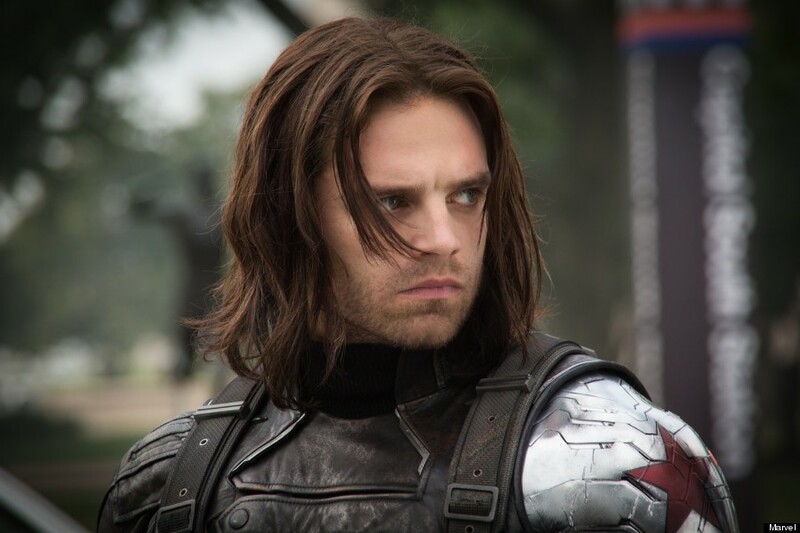 Some time must have passed since the final scene of the Winter Soldier and maybe Captain America and Falcon could have come up empty with leads on Bucky’s whereabouts. So maybe Captain America returned to New York to ask his fellow Avengers for help on the search, which could have been interrupted by Ultron rise to power. Is Tony Stark secretly running what is left of S.H.I.E.L.D.? 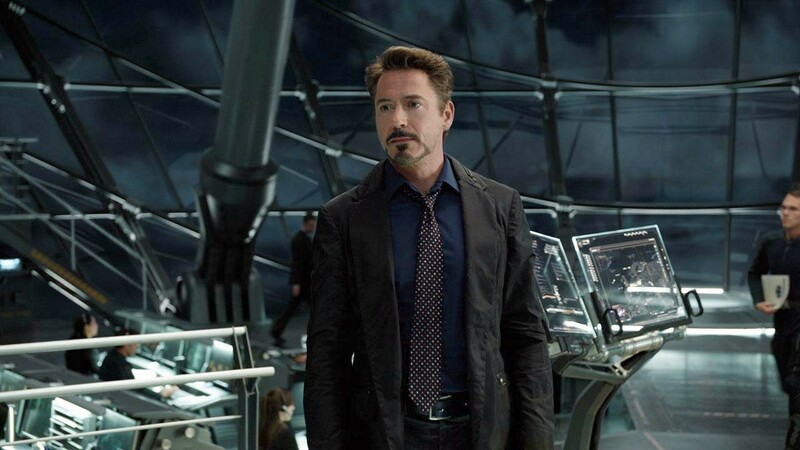 In the Marvel mythology, Tony Stark does in fact take Fury’s position as director of S.H.I.E.L.D. And in the final few minutes of the Winter Soldier, Fury’s second-in-command, Maria Hill was last seen in a Stark Industries Human Resources office possibly interviewing for a job now that S.H.I.E.L.D. is “gone” and Fury is presumed dead to the public. It wouldn’t come as a surprise if Iron Man consolidated the legitimate S.H.I.E.L.D. agents into his workforce to try and keep tabs on the rest of the world. 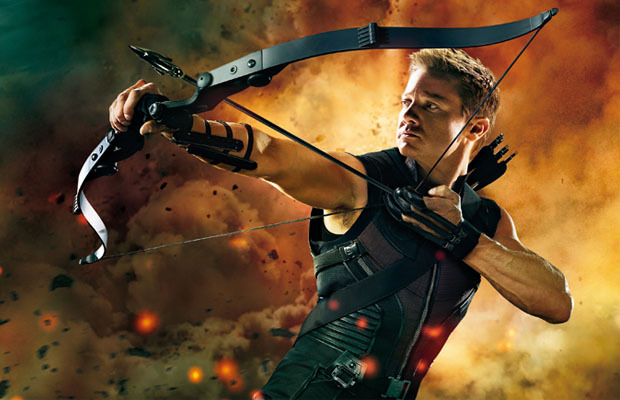 What was Hawkeye doing during Phase 2? Iron Man stopped an international terrorist (sort of), Thor was against an ancient enemy of Asgard who predated the universe itself, Captain America and Black Widow dismantled HYDRA by destroying S.H.I.E.L.D., and in all of that, master assassin/marksman Clint Barton was nowhere to be found. He could have been on his own missions, but word had to have made it to him that his teammates were really busy and that S.H.I.E.L.D. is gone. An interesting explanation is owed. 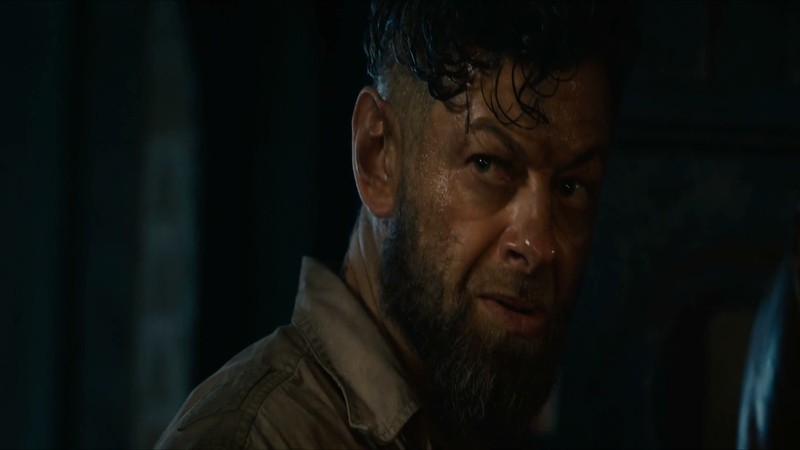 Is Andy Serkis Ulysses Klaw? Months ago, Andy Serkis signed on for a role in Age of Ultron and his character has been kept shrouded in mystery until the last couple of weeks, when rumors began circulating about Serkis playing Marvel assassin and nemesis to Black Panther, Ulysses Klaw. In the comics, Ultron reincarnates himself with the raw and globally coveted Wakandan ore vibranium, which is the same material Klaw covets as much as he wants to see the Black Panther dead. There has been speculation that Ultron will travel to the small African nation to collect vibranium for his purposes, plus Black Panther has been confirmed to appear in future Marvel installments. The Serkis as Klaw rumors could be true. Will Scarlet Witch and the Vision be a couple? Paul Betthany is set to experience an upgrade in character. He will go from Iron Man’s disembodied AI butler JARVIS to Ultron’s idea for the dominant life-form on Earth, post-human, The Vision, fighting alongside the antagonist and his super-powered muscle The Maximoff Twins, Pietro, a.k.a. Quicksilver, and Wanda, a.k.a. Scarlet Witch. 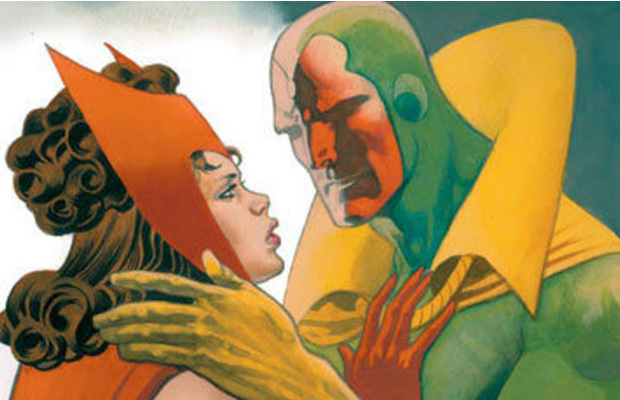 In the comics, The Vision and Scarlet Witch are romantically involved and they start a family together. It will be interesting to see how the relationship between the two plays out in Joss Whedon’s adaptation. Will Aaron Taylor-Johnson out-Quicksilver Evan Peters? Due to a little legal spat between Marvel and Fox, both companies had to agree to certain rules regarding their incarnations of Pietro Maximoff, a.k.a. Quicksilver. In the X-Men universe Quicksilver is the son of Magneto, but in X-Men: Days of Future Past and Age of Ultron, that aspect of their relationship is never brought to the forefront of the action. 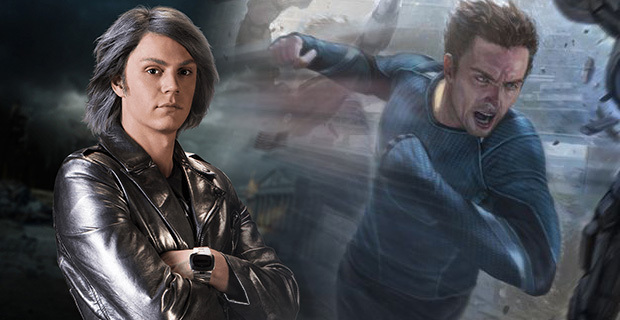 Evan Peters’ rendition of Quicksilver has no ties to Magneto outside of assisting in Magneto’s prison break and Aaron Taylor-Johnson’s character is a different speedster entirely. Technically, he isn’t a mutant (the Avengers Initiative has labeled “mutant” as taboo) and has no ties to the X-Men mythology as does his sister. He’s also supposed to have more screen-time than Peters’ character, so the comparison between the two will be fascinating to witness. 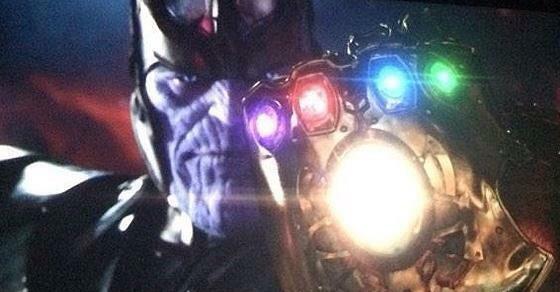 Will the Infinity Stones be involved in the story somehow? Let’s not forget that even though Ultron is the central villain, the Big Bad Mad Titan still looms large in this franchise and his object hasn’t changed: he wants the Infinity Stones. Two of the stones were discovered on Earth based on knowledge from previous films and another under the protection of the Nova Corps. This movie may seem to distance itself from the idea of Thanos and his presence, though his objective still holds strong: he will find the Infinity Stones somehow and Earth will be on his radar. Perhaps Age of Ultron will segway into a story that still puts Thanos and the stones at the forefront of all Marvel is working for. 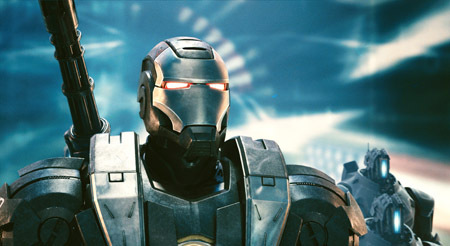 Will Warmachine join the fight against Ultron? Don Cheadle will make an appearance as Tony Stark’s buddy Colonel James Rhodes, a.k.a. Warmachine (or Iron Patriot or whatever the heck he calls himself now), anyway there is a clip of Rhodes and the gang in the Avengers tower. That is until the party ends courtesy of an unexpected guess and I’m sure people would like to know if he is featured in the Age of Ultron story further than what is known. Perhaps he is the key to bringing the military in on the Ultron imperative. What happens to Hulk after Age of Ultron? It should be concise to say that Mark Ruffalo’s Hulk makes something of a big mess in this movie and considering that his character will not be given his own feature length film in this franchise, it raises the question of what will happen between this and Infinity Wars? 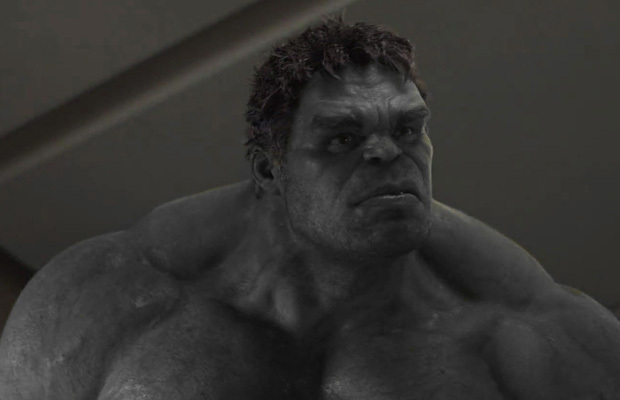 In the footage of the film seen by the public thus far, Bruce Banner is seen to be having trouble keeping Pandora’s Box contained and the “big guy” is doing what he usually does best. That could be something worth exploring. There has been speculation that the Hulk will be jettisoned into space or perhaps incarcerated and contained after the fight against Ultron and considering that the Superhero Registration Act is on the horizon, the government may have a hand in what to do regarding the Hulk after he fights the Hulkbuster, the twins and Ultron. 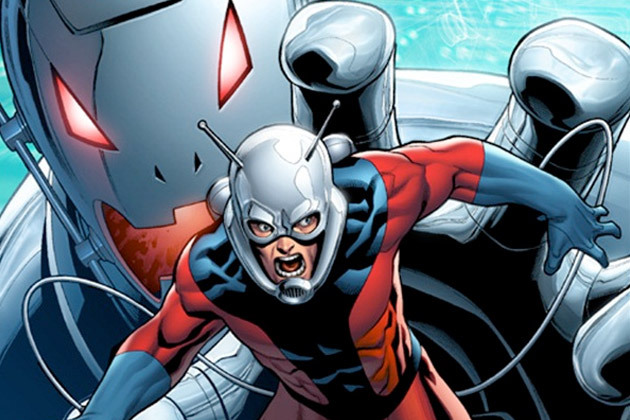 Will there be an Ant-Man reference in Age of Ultron? In the comics, Ant-Man is a principle member of the Avengers and the original creator of Ultron. But Whedon has taken liberties with the mythology and Ultron’s origin and Ant-Man will be given his film after the dust settles between the Avengers and Ultron. It raises the question regarding whether or not Whedon will sneak Michael Douglas’ character, Dr. Henry Pym, aboard to give fanboys of the Marvel mythology something to rave about. It would be something of a surprise if Whedon managed to give an Ant-Man reference or a cameo in the upcoming blockbuster.